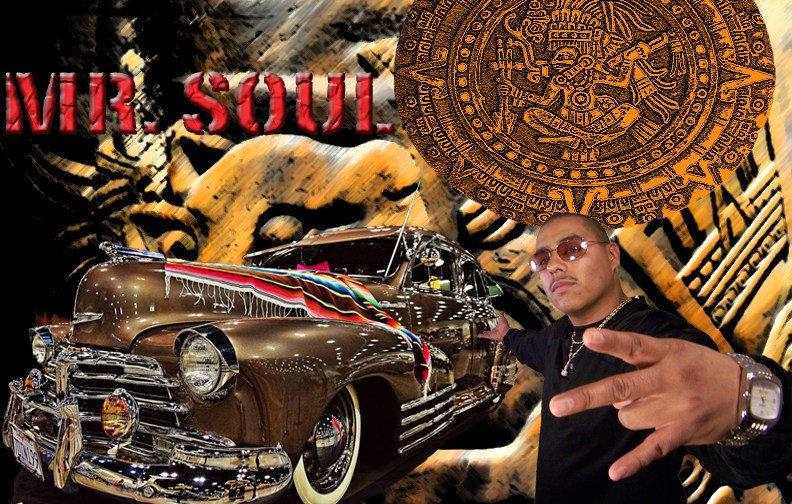 https://edgarnavarro214.wixsite.com/mrsoul214 Miluna studio has been dropping trax and in the music 🎮 since the early 90’s many features with local talents and some comercial songs and some advertised on 📻 for comercial adds. We areAlways searching for new talent so send in demos or e-mail me links. We are very diversified with our music so its unpredictable what u will listen 2 ,due to our different styles…..we. Are universal …. so thanks 4 checking is out. Mrsoul and ehecaltocelolt. add another page. Click on the BLUE Icon!! If there is anyone looking for promotion please email links Master Tracks and new music videos looking forward on networking. Click link below 2 ✔ our 🎥 youtube/videos.